Agents hear it all the time, "I want less maintenance, but don't want to downsize too much". If that is your thinking, then this is the spot for you. 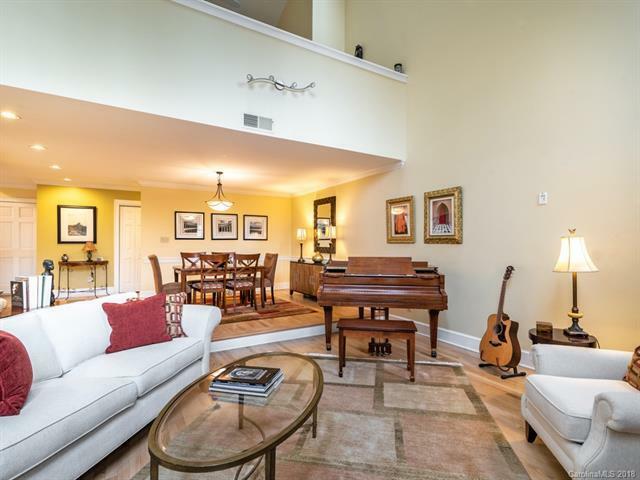 The property features multiple living and entertaining areas. It's also open and filled with light. The bright Kitchen has just been updated with some new appliances and solid surface counter tops. The Owner's Suite is fabulous and features an updated bath. 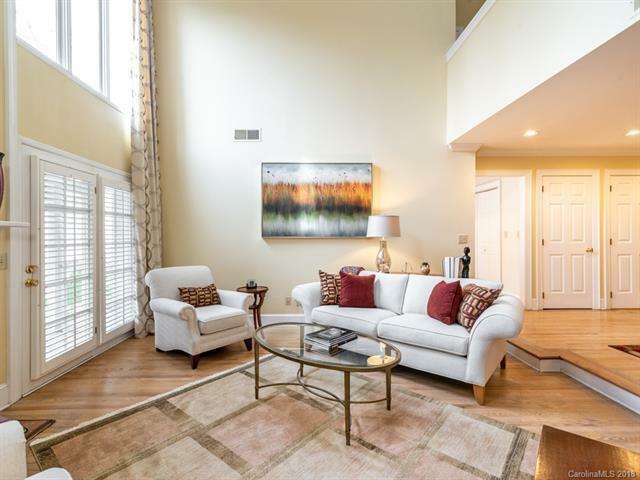 Need an additional living space for family or visiting friends? Check out the lower living areas which has a Den with fireplace, private Bedroom and bath plus a walk out patio. Screen porch plus deck. 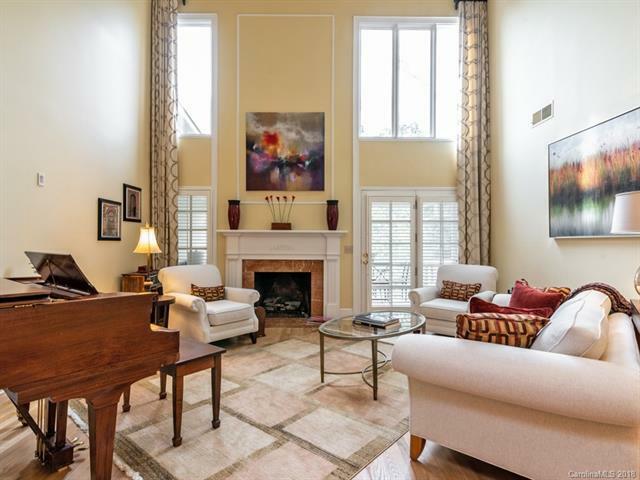 Superb location - easy access to uptown & SouthPark. It's a winner!